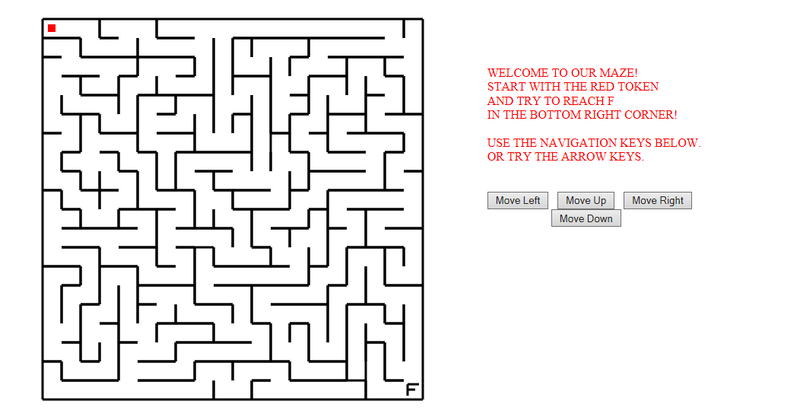 This is the first maze, Maze 01. 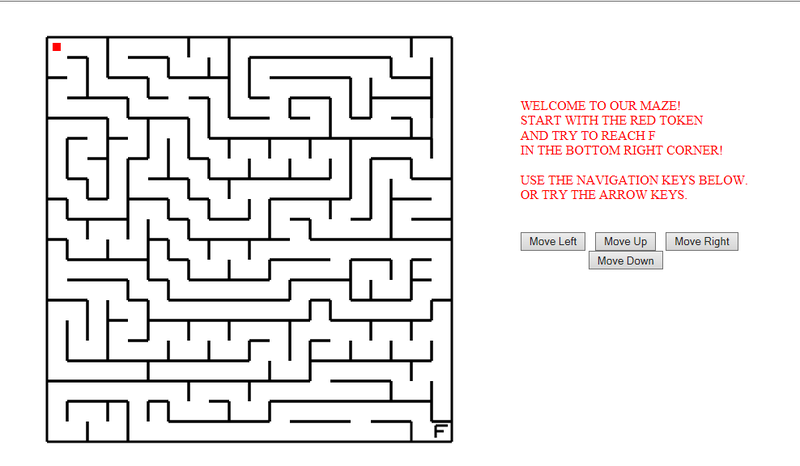 This is the second maze, Maze 02. This is the third maze, Maze 03. 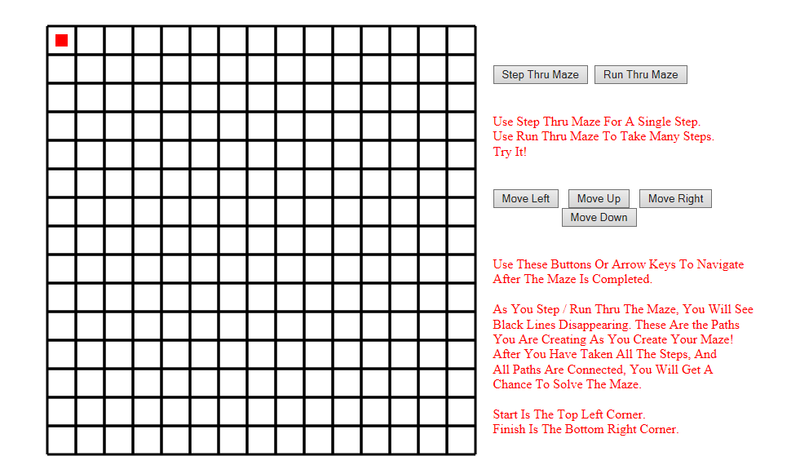 This is the maze building game. 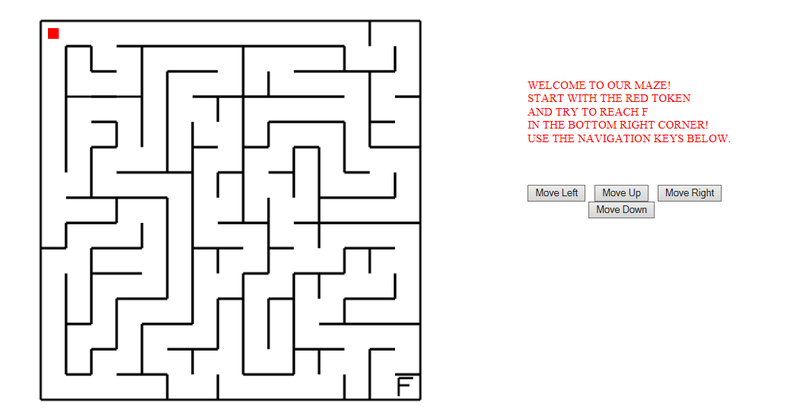 It uses a DFS method to build a maze, randomly.